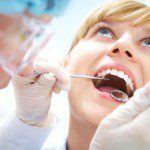 What is dental anxiety, and how can IV sedation help? 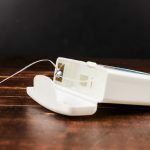 Home » Blog » Dental Treatment » What is dental anxiety, and how can IV sedation help? Did you know that dental anxiety is one of the most common phobias around the world? Also known as dentaphobia, some 71 per cent of New Zealand women, and 59 per cent of men, were found to experience either moderate or extreme anxiety when faced with a visit to the dentist, according to an Oral-B dentaphobia survey. Those are figures that pose serious problems to both dentists and patients alike. 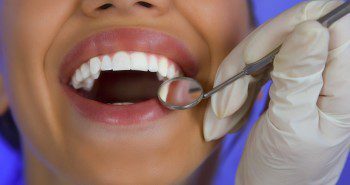 Can dental anxiety pose a risk to oral health? A report published by dental giant Colgate states that those living with this anxiety will often go to extraordinary lengths in order to skip an appointment, such is their unease. In some cases, sufferers will go months, and even years, without a standard checkup, which can have serious consequences for their oral health. Indeed, those with dental anxiety will often live with pain, potentially harmful gum disease and damaged teeth, rather than pay a visit to the dentist. Those living with dental anxiety will often go to extraordinary lengths in order to skip an appointment, such is their unease. Thankfully, the advances of modern medicine have produced several ways and means of overcoming dental anxiety. Even if dentaphobia cannot be fully defeated, such methods as IV sedation will help to ensure that even the most fearful patients can undergo a treatment in the greatest of comfort, and will be calm and relaxed. 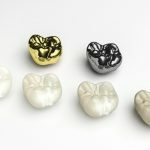 We at City Dentists are experienced practitioners of this technique, but what does it actually involve? IV sedation involves intravenously introducing a sedative into the body which will cause patients to become extremely relaxed. 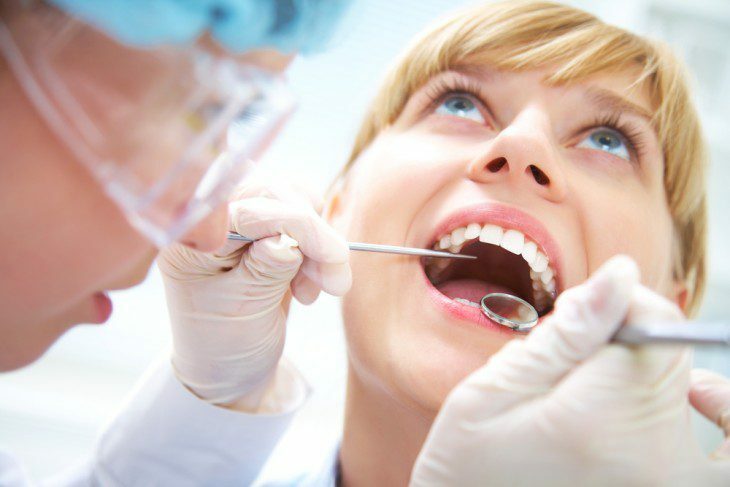 Though they'll also feel drowsy, patients remain completely aware of the situation around them and are able to talk and respond to prompts by the dental surgeon (unlike other forms of sedation, where patients can be rendered fully unconscious). Once the dental work has been completed and the sedative begins to wear off, the patient will have very vague or even no recollection of whichever dental procedure has just been carried out. That's because certain agents present in the sedative cause short-term amnesia, and the New Zealand Society for Anaesthesia and Sedation in Dentistry states that the patient may even believe that they have been asleep during treatment, when the opposite, in fact, is true. 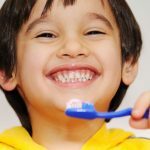 How can City Dentists help with dental anxiety? 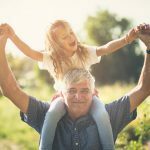 Though IV sedation will not cure a person of dental anxiety, it can go a considerable way to helping those that suffer with the condition to ensure that they have regular checkups and keep to appointments. At City Dentists, our professional, friendly team will be happy to talk through your options with regards to this treatment, so get in touch with us today to find out what we can do for you. Does dental care change during pregnancy? 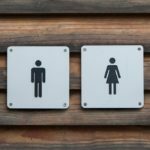 How are men’s and women’s dental needs different? Next postWhat exactly are wisdom teeth, and why is their removal sometimes necessary?